Hey, y'all! Mardi Gras (or should we say party gras?) is right around the corner. You know what this means...it's almost time to drink like you're in NOLA! 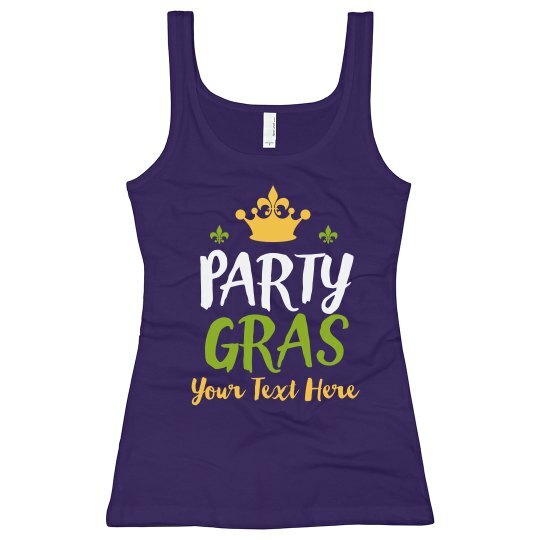 Make sure you've got your green, purple, and gold to celebrate in.